High blood pressure can damage blood vessels and increase the risk of stroke, kidney and heart disease. Blood pressure is affected by exercise, stress, diet and hormones. 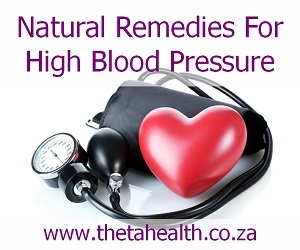 If you suffer with high blood pressure, using our natural high blood pressure remedies, health products and supplements can help.